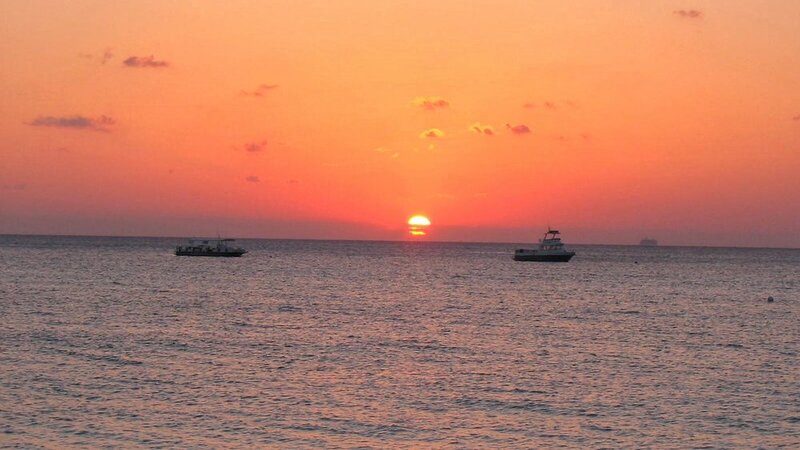 I took this photo while Teresa and I were having Dinner, on a beach, while at the Grand Cayman. I think this is one of the most beautiful places I have ever visited. Seven Mile Beach is just amazing, as is the rest of the Island. We even went to Hell and back:).